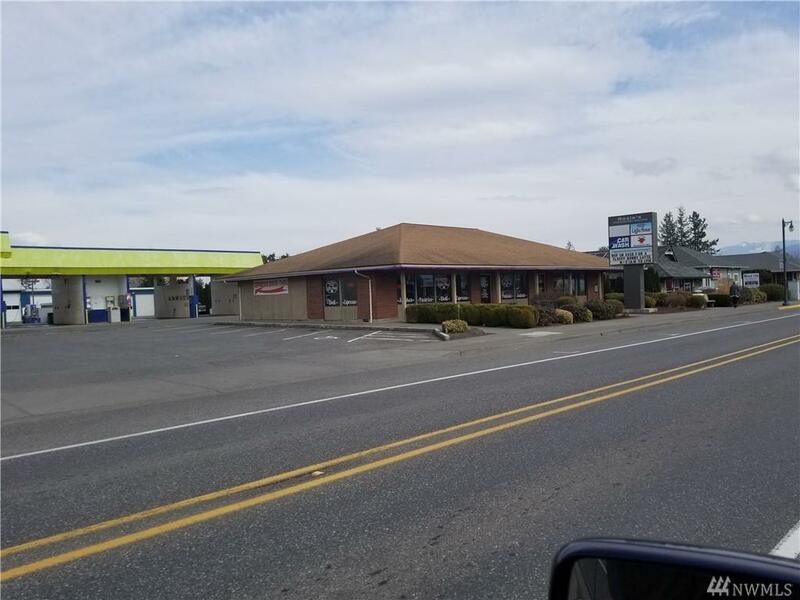 Prime location in downtown Everson. There is a busy car wash, an active coffee shop with a drive thru and seating for at least 50. A faithful clientele warms this cozy coffee house daily. It sports a calming stone fireplace, private room for business meetings etc. The office space is over 1000 sq ft. It is being used by the fire department but will be vacant at closing. Great signage available.